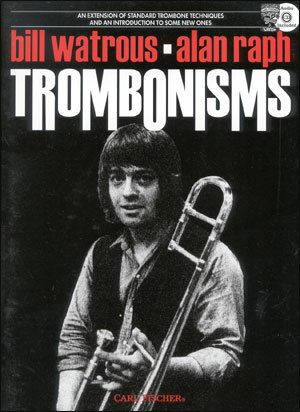 World-class trombonist Bill Watrous is a jazz virtuoso and recipient of unreserved accolades from his peers, critics and the public. 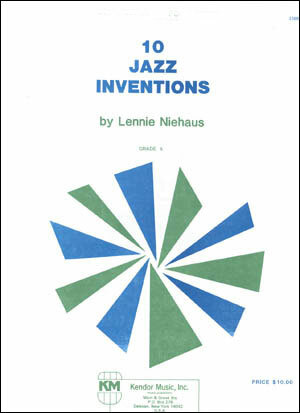 In this collection of 14 of his compositions in various styles of Latin, swing, and ballads, he demonstrates and shares his technical, improvisational and compositional skills. 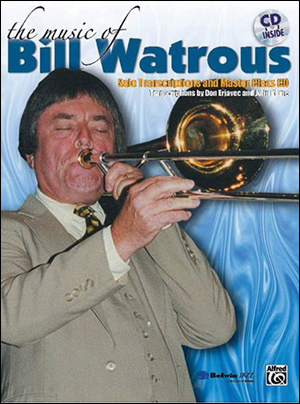 The Performing Artist Master Class CD includes recordings of Bill's transcribed solos, instrumental examples/demonstrations, and an in-depth discussion with Bill on many key topics. 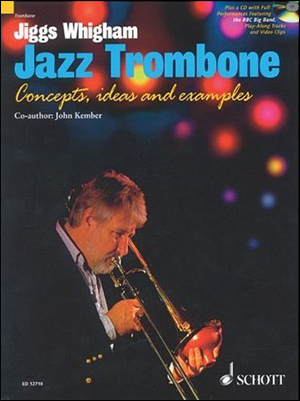 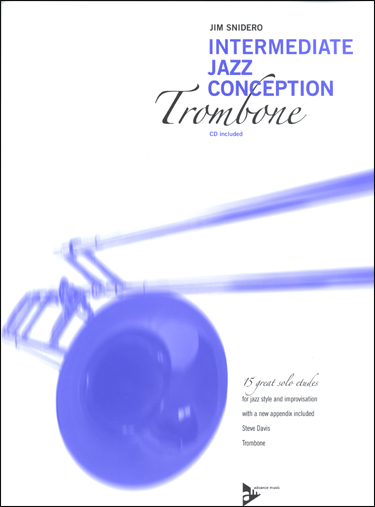 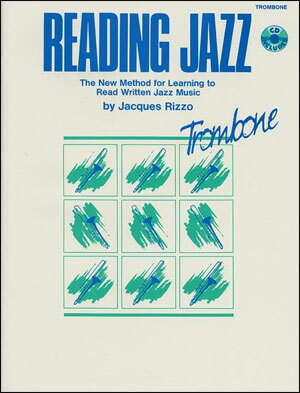 The book includes 14 transcribed trombone solos, 10 condensed score lead sheets, Performing Artist Master Class CD (with an in-depth discussion with Bill) and a Discography/Biography.